Are you a honorary member of Sgt. Pepper's Lonely Hearts Club Band? 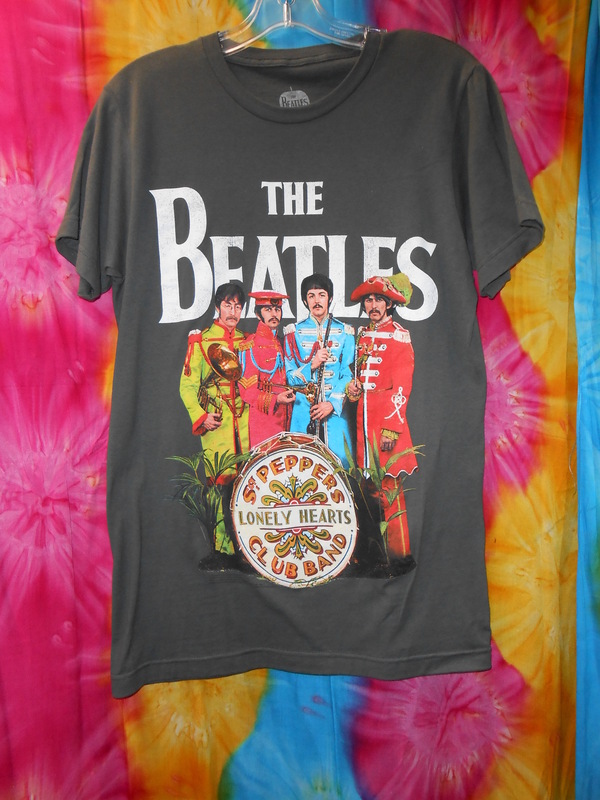 This is a great shirt for all Beatles fans. The shirt is a dark gray and 100% cotton.